At Krueg's Trike and Bike in Provo, Utah they carry the most spectacular selection of high quality bicycles, trike bikes, cycling clothing and accessories. 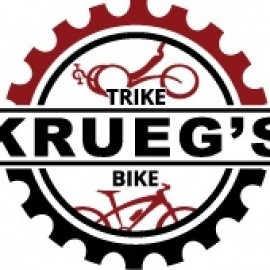 You can count on Krueg's Trike and Bike when it comes to affordable bicycle repairs and trike rentals as well. 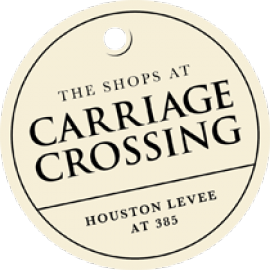 If you are searching for the best bicycle shop in Provo, UT head on over to take a look at all that they have to offer at Krueg's Trike and Bike.